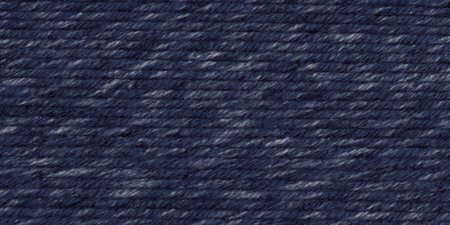 Lion Brand-Jeans Yarn. This Yarn Is Perfect For Making Hats, Scarves, Sweaters And More! Weight Category: 4. Content: 100% Acrylic. Putup: 3.5Oz/100G, 246Yd/225M. Gauge: 20Sx27r = 4Inx10cm On Size Us7/4Mm Knitting Needles. Suggested Crochet Hook Size Us9/5.5Mm. Dyelotted: We Try But Are Not Always Able To Match Dyelots. Care: Machine Washable And Dryable, Do Not Bleach, Do Not Iron, Dry Clean Using P Solvents. Comes In A Variety Of Colors. Each Sold Separately. Imported.